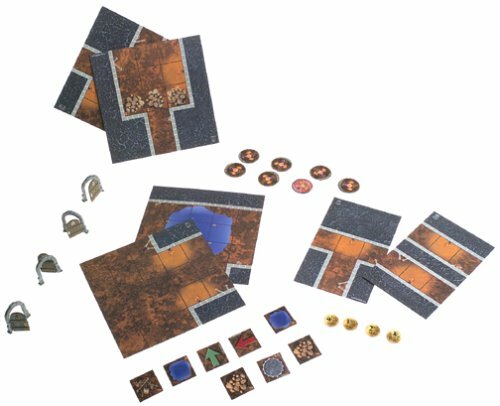 Mage Knight 3D Dungeons brings your Mage Knight Dungeons adventures to stunning three-dimensional life with floor squares, walls, doors, and traps! 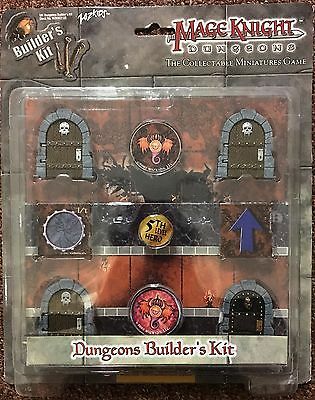 This Trap Pack includes everything you need to add eight diabolical traps to your dungeons, including trap squares, a red cellophane trap reader, and trap objects. 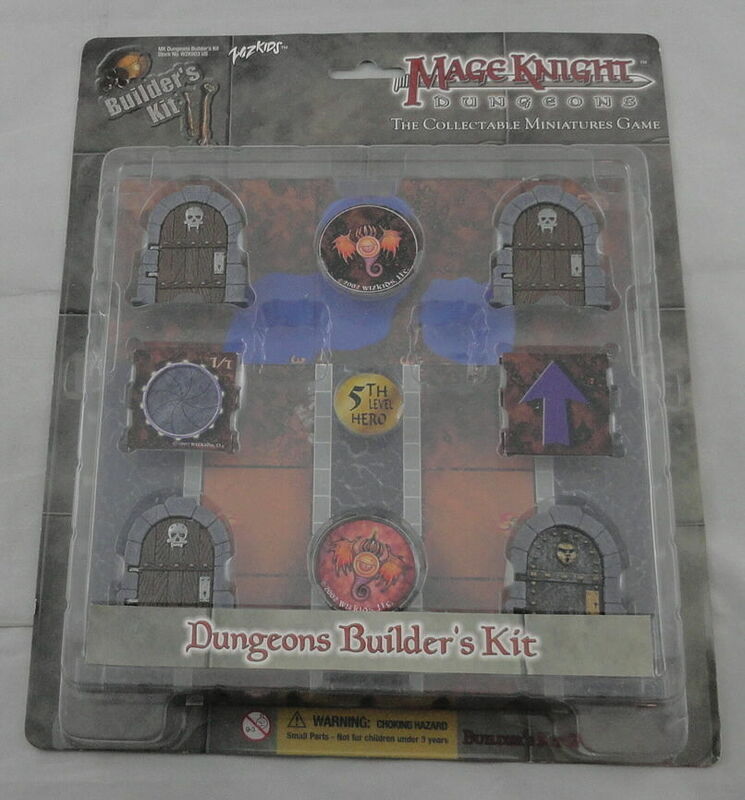 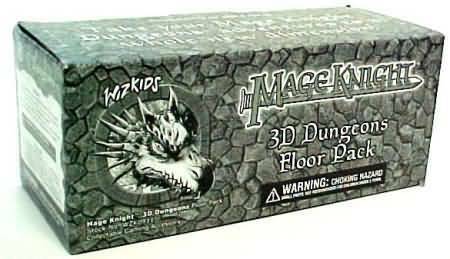 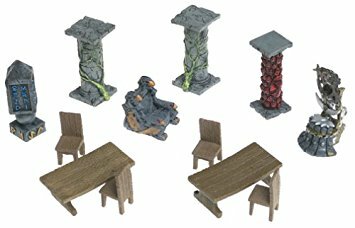 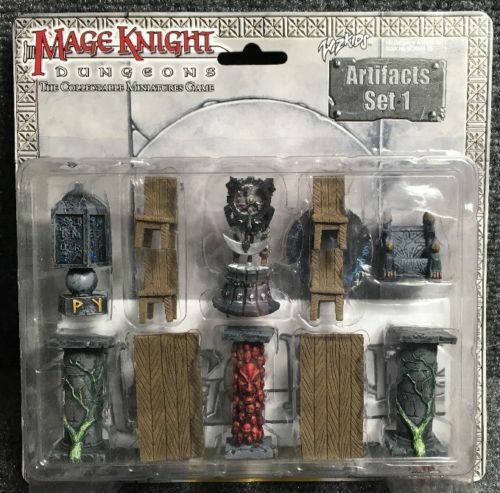 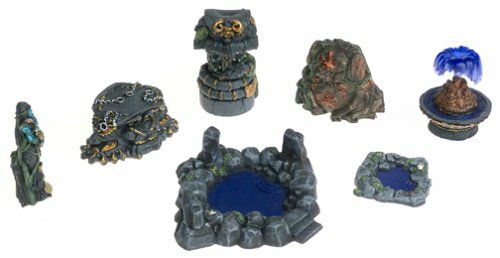 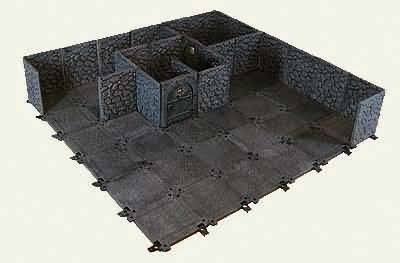 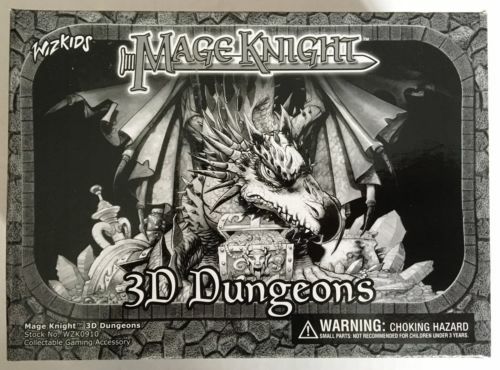 Mage Knight 3D Dungeons traps are compatible with all other 3D Dungeons accessories. 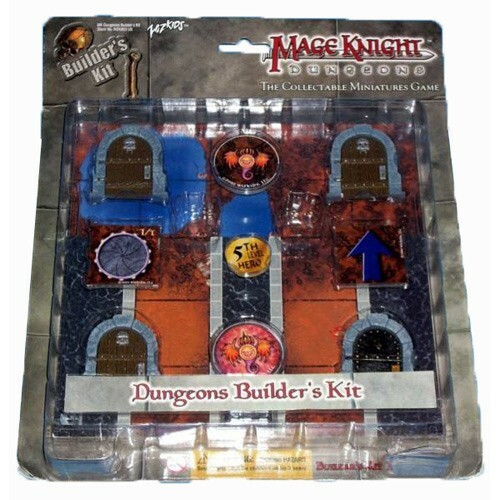 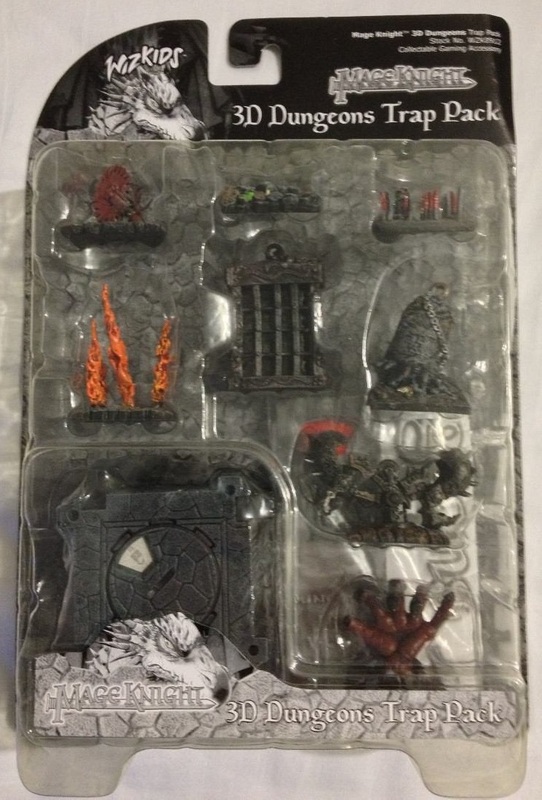 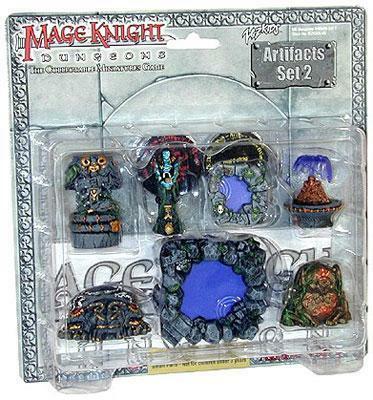 With them, you can create an infinite variety of Mage Knight Dungeons adventures.